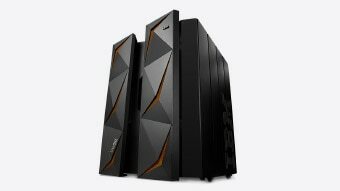 LinuxONE enterprise Linux servers are engineered to help you deliver premium cloud services with exceptional security, speed, and scale. Digital is transforming the industry. To be competitive, enterprises must deliver trusted services to their clients while accelerating value. This requires an open source platform that speeds your developers' creative genius and a highly secure cloud infrastructure that provides instantaneous data delivery any day of the year, whether you have thousands, or millions, of simultaneous users. 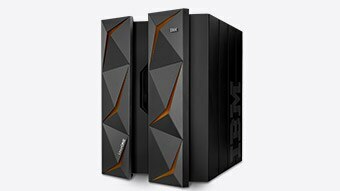 We have the answer: IBM® LinuxONE™ Emperor™ II, an open enterprise Linux server that operates at lightning fast speed, extreme scale and the highest level of security to deliver exceptional digital experiences and even change the world. Your customers expect secure data and transactions. Get the best protection in the industry to thwart external and internal threats – without re-engineering your apps or data. Meet the expectations of users and deliver exceptional experiences, even during spikes in demand. 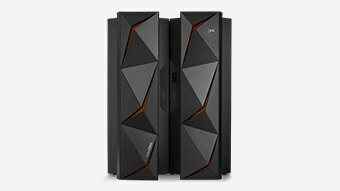 Scale your applications instantly and consistently provide great performance. Get fast time to market for new services with open source on the fastest commercial processor. Speed new service delivery with industry leading Node.js performance and the world's fastest Java engine.